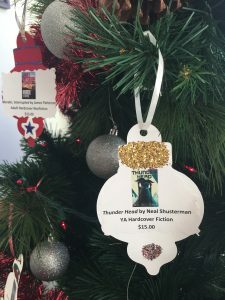 As the Holidays approach, the Schmaling Memorial (Fulton) Public Library is asking you to give the gift of reading to the community. 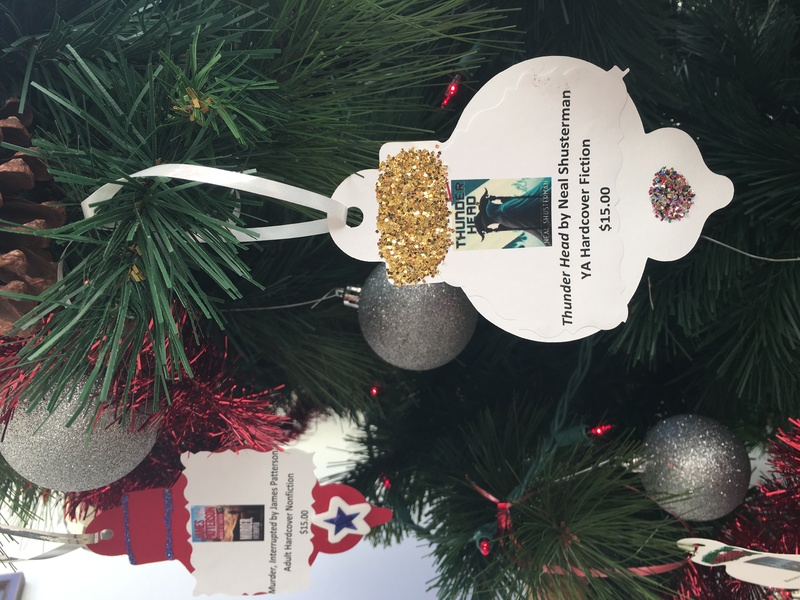 There are three Holiday Giving Trees in the Library –one is located at the 5th Street entrance, one in the Children’s Room, and one on the main floor. 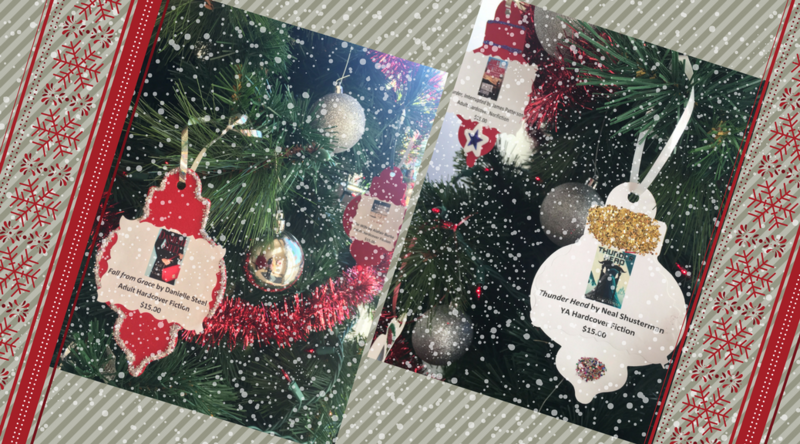 On each tree, you will find a variety of hand-crafted ornaments, each featuring a reproduction of a different book or audiobook cover. 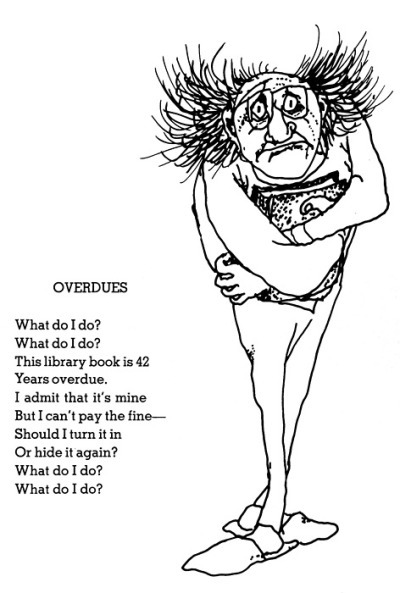 The Library is asking its generous patrons to choose books to sponsor. Your sponsorship will help the Library to purchase the books on the trees. When you sponsor a book, Library staff will affix a book plate inside the book to let everyone know that it was your generosity which made the purchase of the book possible AND, best of all, you will receive the book first once it arrives at the library! Many of the books have not yet been published and each of the ornaments for those titles also have the title’s release date on it (you may have to be patient for some of those). If there is no date listed on the ornament, then the book has already been published but the Library has not yet purchased it. There is a sliding scale of sponsorship rates for different types of books. These rates are based on the average price that the Library pays for each type of book. Audio-book sponsorships are $25.00; hardcover adult large print and juvenile nonfiction sponsorships are $20.00; adult hardcover fiction and nonfiction sponsorships are $15.00; young adult and juvenile hardcover as well as adult trade paperback sponsorships are $10.00; juvenile paperback and adult mass market paperback sponsorships are $5.00; and children’s paperback easy readers are $3.00. So, you can choose to sponsor a book at a level that is comfortable for you. As author Garrison Keillor once said, “A book is a gift you can open again and again.” When you sponsor a library book, you’ll be giving a gift that you and everyone else in the community has an opportunity to open again and again.